빅토리아이엘디와 배우는 오늘의 표현! 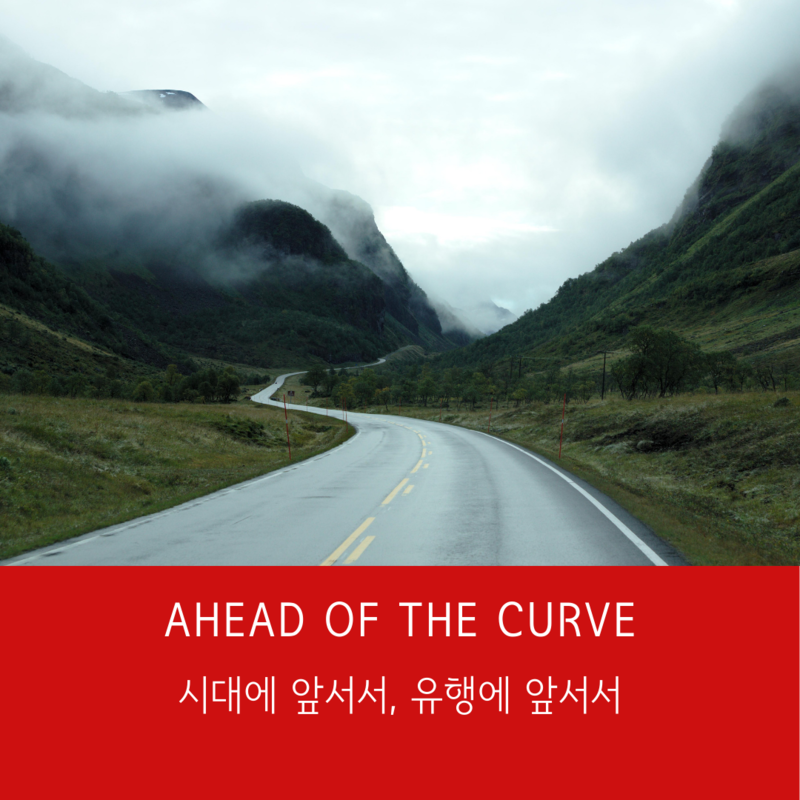 "Ahead of the curve "는 "시대에 앞서서", "유행에 앞서서"라는 의미 입니다. 예문 : We use market research to stay ahead of the curve in our industry. Speaker A: How do you keep your products ahead of the curve?  Speaker B: We listen to our customers and give them what they want. 빅토리아이엘디 팔로우 하시고 매일 매일 새로운 영어 표현 배워 보세요! Stay ahead of the curve. Improve your English skills at www.victoriaeld.com.